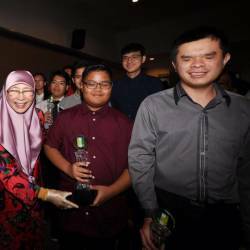 14 Apr 2019 / 17:46 H.
PETALING JAYA: Police have received 209 reports against the ‘Sabah-Sarawak Merdeka’ Facebook account administrator for allegedly uploading an offensive picture of the Yang Di-Pertuan Agong. 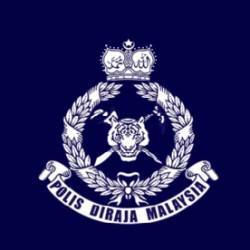 Inspector-General of Police Tan Sri Mohamad Fuzi Harun said investigations were being conducted but police were still looking for the owner of the account. “Facebook has blocked the account but the people are advised not to share screenshot of the post on any communication device or social media platform,” he said in a statement today. “Such provocation can disrupt public order,” he added. 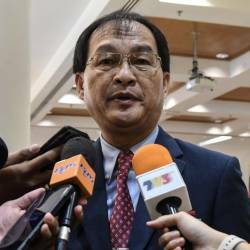 On a separate matter, he said the Malaysian police would work together with their Indonesian counterparts in investigations into the discovery of marked ballot papers for the republic’s presidential and legislative elections. This is despite the fact that there is no violation of Malaysian laws, Fuzi said. 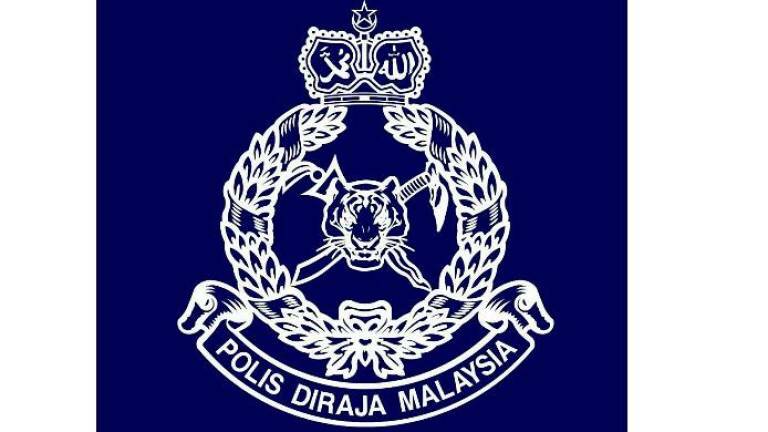 On Thursday, two Indonesians lodged a police report alleging possible election misconduct following the discovery of the ballot papers in Kajang and Bangi. A video showing some of the ballot papers scattered around inside the warehouses in Bangi and Kajang has gone viral. AFP reported that Jakarta was launching a probe into allegations of vote-rigging over the discovery of the ballot papers. Indonesian officials were quoted as saying that the opposition had also threatened to challenge next week’s election results over separate voter list irregularities. Indonesians go to the polls on Wednesday but early voting for a million registered voters residing in Malaysia was held yesterday.